*** ASKING PRICE JUST REDUCED!!! 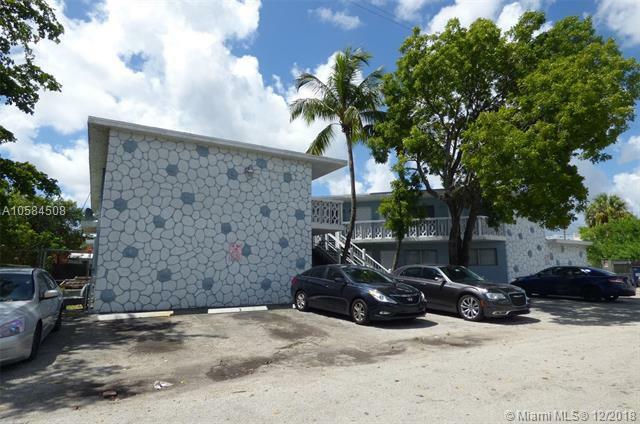 ***Meridian Commercial is pleased to exclusively offer for sale: 2210 NW 7th Court, Fort Lauderdale, Florida 33311. This architecturally attractive apartment building is comprised of ten (10) over-sized 2-bed / 1-bath units that are 100% leased at below market rates. 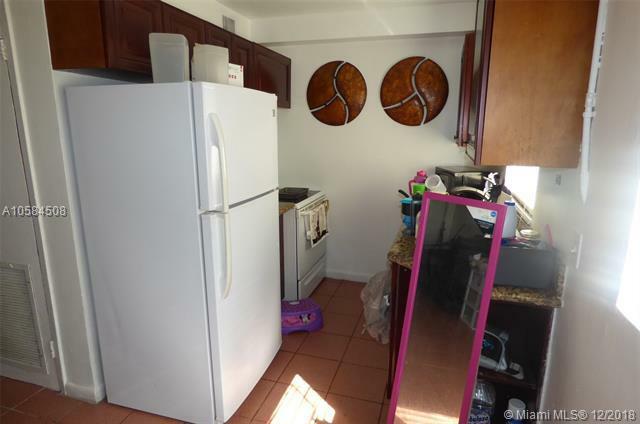 The Property features renovated kitchens and bathrooms, unique floor plans, central split air-conditioning, concrete block construction and concrete roof! 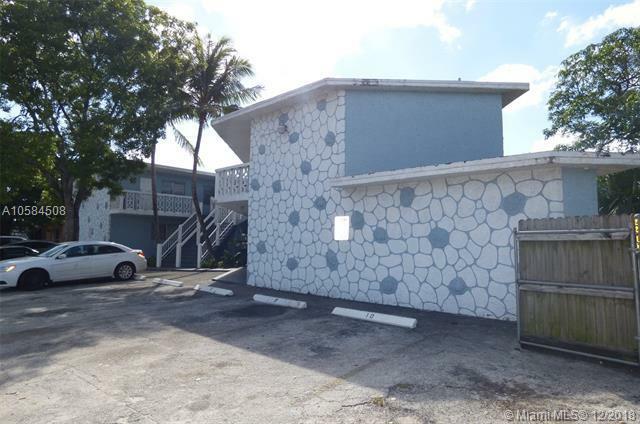 This offering represents the unique opportunity to acquire a multifamily asset in central Fort Lauderdale at less than $112k per door with significant upside opportunity by raising rents to market rates. Call us today for more information! Listing courtesy of Meridian Commercial.